Suzuki has recalled the V-Strom 650, GSX-S750 and the GSX-R1000 in the United States – National Highway Traffic Safety Administration (NHTSA) Campaign Number 18V694000. The voluntary recall affects 6,928 vehicles manufactured in 2017 and 2018. Suzuki offers V-Strom 650, GSX-S750 and the GSX-R1000R in the Indian market but no such recall has been announced in the country yet. The recall has affected select units of Suzuki V-Strom 650, GSX-S750 and the GSX-R1000 in the United States. 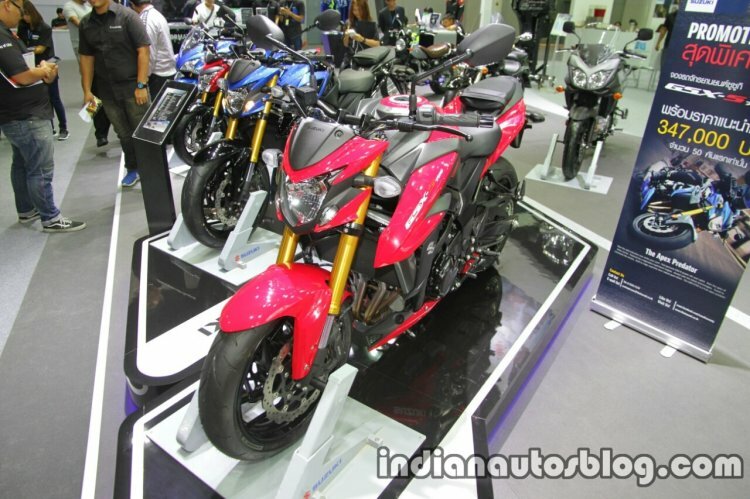 No such recall has been announced by Suzuki Motorcycles India. The three Suzuki models have been recalled to replace the faulty fuel pump O-ring that is said to be damaged while installing. The recall announcement stated that the fuel pump O-ring might have been twisted during installation, which would reduce the sealing performance and possibly resulting in a fuel leak, increasing the risk of fire. The recall has already commenced in the United States. Suzuki will notify owners and dealers will replace the fuel pump O-ring and the fuel tank inner vessel, free of charge. Suzuki Motorcycles India launched the GSX-S750 at INR 7.45 lakh while the off-road spec V-Strom 650 XT was introduced at INR 7.46 lakh (both, ex-showroom Delhi). The models arrive via the CKD route and are assembled in the country. The new Suzuki V-Strom 650 XT has already arrived at dealerships. Internationally, the motorcycle is sold in two variants – Standard and XT. 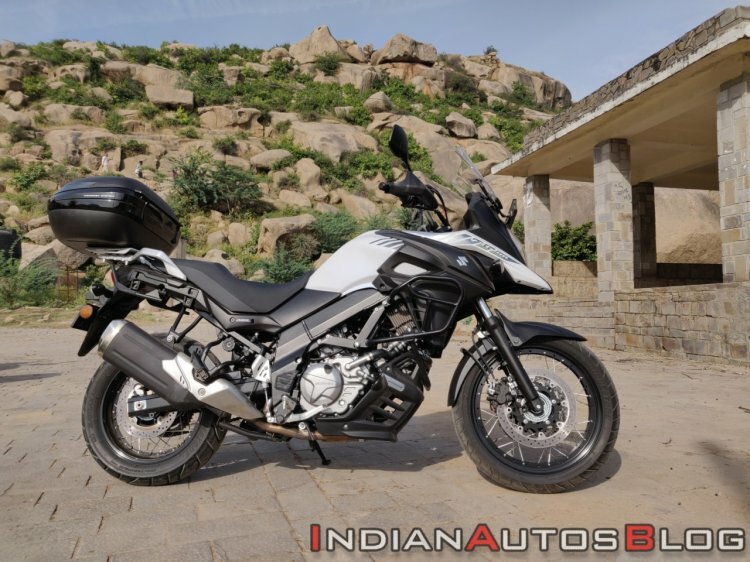 The Indian market, however, will only get the XT variant. Mechanical specifications on the 2018 Suzuki V-Strom 650 XT include a 645 cc, 90-degree V-twin, liquid-cooled engine that delivers a maximum power of 70 bhp at 8,800 rpm and peak torque of 62 Nm at 6,500 rpm. The engine is paired to a 6-speed gearbox. Electronic rider aids include switchable traction control, Suzuki Easy Start system, two riding modes and a low-rpm assist. The fuel pump O-ring might have been twisted during installation, which could possibly result in a fuel leak that may lead to a fire. The GSX-S750, on the other hand, is a streetfighter that draws visual cues from its elder sibling, the GSX-S1000. For 2018, the chassis performance is claimed to have been improved with the help of a new swing-arm. Propelling the new GSX-S750 ABS is a 749cc, four-cylinder, liquid-cooled engine. This motor is capable of producing a maximum power output of 113 PS at 10,500 rpm and peak torque of 81 Nm at 9,000 rpm. This engine is paired to a six-speed gearbox. ABS comes as standard on both models.